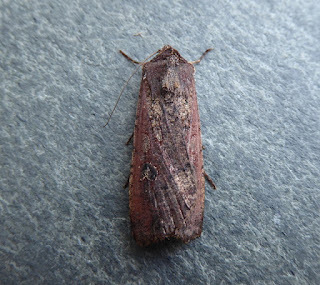 Some effort checking the Ivy by Nunnery Wood CP from late September was rewarded with a Pearly Underwing on the 26th September. A Rusty Dot Pearl was found on the nearby outdoor café wall lights on the 8th October. 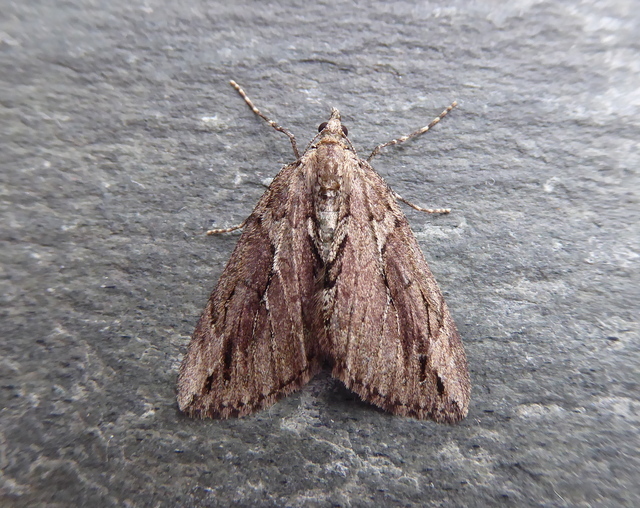 A Cypress Carpet was in the garden Robinson after Friday 13th October (not for me unlucky). 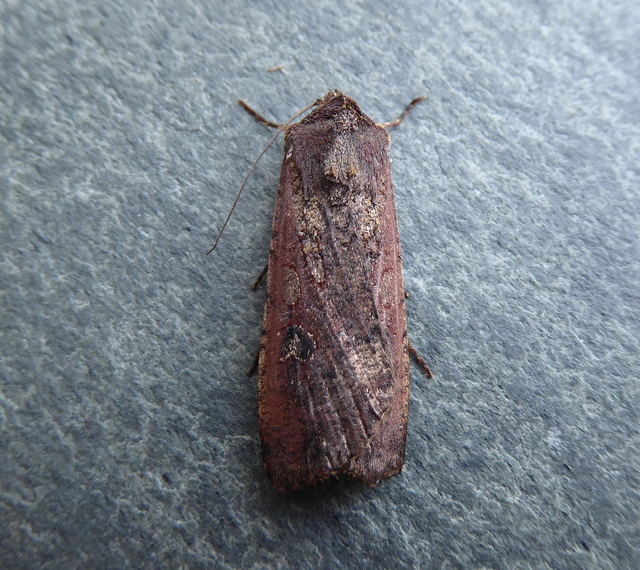 and a Delicate was the pick of the migrants at Mike's NMN effort on 14th October. 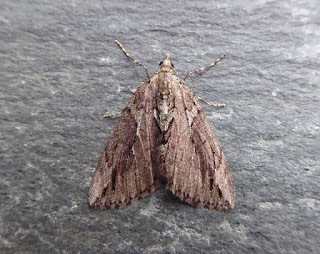 Presumably foodplant nearby for the Cypress Carpet Steve? Shame it was the first things I cut down when I moved here.